Welcome to our new video series, Community Beat. Follow us as we interview people and businesses to learn more about Lake Champlain and Northwestern Vermont. Through this series we hope to gain insight into the local community and what makes our area so unique. In our premiere video we sit down with founder, Bob Camp, of Hero’s Welcome General Store to learn more about this small business. Thanks for watching and stay tuned for more interviews! Make sure to Like and Follow our Facebook Page to see the latest videos. Photo Sources: Hero's Welcome General Store website photo gallery and Facebook Business Page. We are pleased to announce that Eva Purvis has joined Coldwell Banker Islands Realty as a sales associate and licensed Realtor. 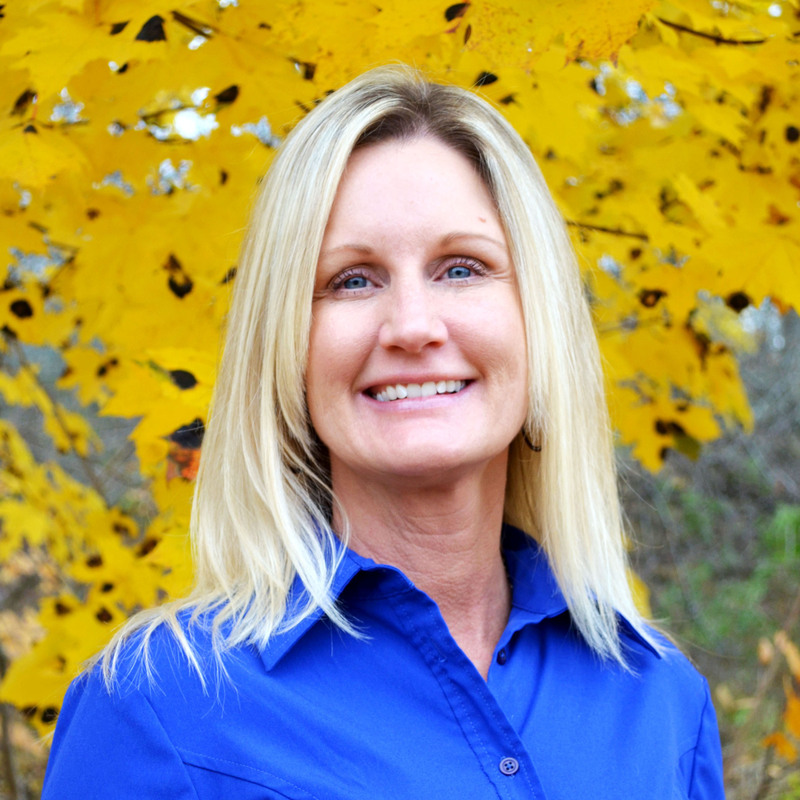 Learn more about Eva below or visit her website. "Being a resident of Vermont since 1980, I have lived in Chittenden and Franklin County, and currently have put down roots in Grand Isle County for the past decade. In doing so I have grown to love everything that this beautiful lakefront community has to offer. I enjoy the hometown feel of neighbors, friends, and family. 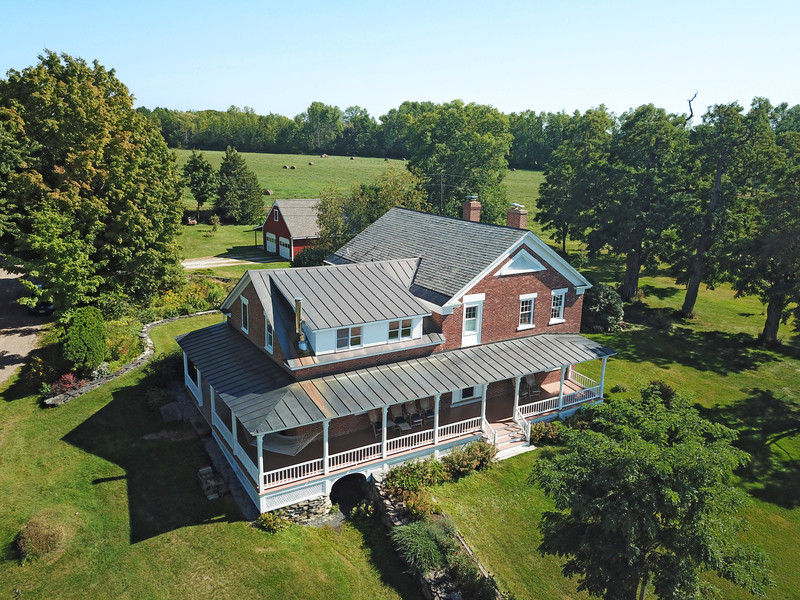 Our summers are filled with pool days, beach days at Alburgh Dunes, farmers markets, and fun filled concert nights at Snow Farm Vineyard in South Hero. I bring many years of experience in customer service to my Real Estate business. In my 24 years working in retail holding various positions and working my way up to supervisory roles. I gained valuable skills in communication, negotiation, and understanding the needs of the people I work with. My goals and aspirations in Real Estate are to be a value and help to my clients as their guide through a sometimes complicated, but rewarding process in buying or selling a home." *UPDATE* Contest Complete. Visit our Facebook Page for the winner. What is at the heart of every community? The local businesses. Help support local businesses for a chance to win $25 to Wally’s Place Bagel and Deli. Giveaway will begin today Oct 18, 2018 at 3 pm and end November 1, 2018 at 12 pm EST. Winner will be announced Nov 1, 2018 at 3 pm EST. Make sure to like and follow us on Facebook and Instagram to stay updated on announcements and future raffles! Coldwell Banker Islands Realty is offering a chance to win a $25 gift card to Wally’s Place Bagel and Deli at 260 US Route 2, South Hero, Vermont 05486. No purchase necessary. Make sure to like and follow us on Facebook and Instagram to stay updated on announcements and future raffles! By entering you are agreeing to the official rules of the giveaway. Entrant must be 18 years of age of older, Like Coldwell Banker Islands Realty Facebook Page, and comment on this post or the "Support Local" ad saying “done”. To announce the winner we will post on our the Coldwell Banker Islands Realty Facebook page and comment on the Support Local Giveaway post. You allow Coldwell Banker Islands Realty to contact you through Facebook and tag you in a post announcing the winner. Giveaway will start October 18, 2018 at 3:00pm EST and end November, 2018 12:00pm EST. Winner will be chosen at random and announced on Facebook November 1, 2018 at 3:00pm EST. We will contact the winner through messenger and tag them in the announcement post. Wally’s Place Bagel and Deli is no way involved in this raffle. If you have questions please contact Coldwell Banker Islands Realty at (802)372-5777. 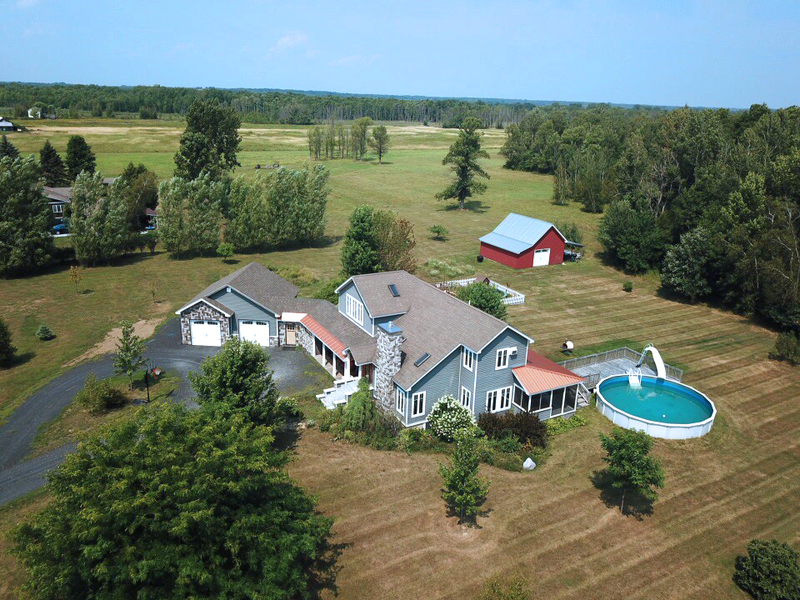 Coldwell Banker Islands Realty is pleased to share a mid year market report that covers Northwestern Vermont that includes Chittenden, Franklin and Grand Isle Counties. This report highlights the most recent data about the housing market in your area. This is an important time in real estate as it comes at the height of the market. We have seen steady growth in the local real estate market since 2011 and current housing inventory is the lowest we’ve seen in over 10 years. To view report click here. Have you had your eye on a property? The price may have been reduced! We have compiled all of our office listings with recent price reductions in this post for your convenience. 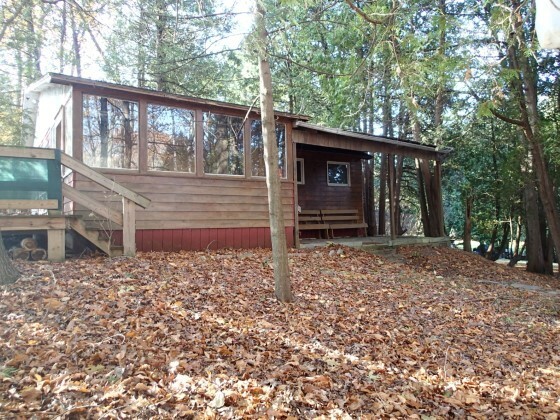 There are a variety of listings from seasonal camps, lakefront properties and inland homes. Click View Listing to see the property or to contact the listing agent. Happy 4th of July! We hope everyone had a wonderful day and beat the heat by enjoying some time on the lake. The Islands have been busy the last two days with boating, campers, and beach goers. On Tuesday, July 3rd, Knight Point State Park hosted the Fireworks Extravaganza with live music, food and swimming. There was a huge turn out and it was the best fireworks show yet! Boaters anchored near the drawbridge and got an amazing view of the fireworks. On Wednesday, July 4th, South Hero and Alburgh held their annual parades. It was beautiful day for a parade. It is wonderful to see the community come together and put on such great events. If you live around Lake Champlain, you live for summer. We endure the cold Vermont winters waiting for the warmer months. After Memorial Day the Islands become a hub of activity with people returning to their summer homes, enjoying the lake either by boat or on the beach, snack bars and restaurants opening back up and summer music happening all over. Lake Champlain does not disappoint. 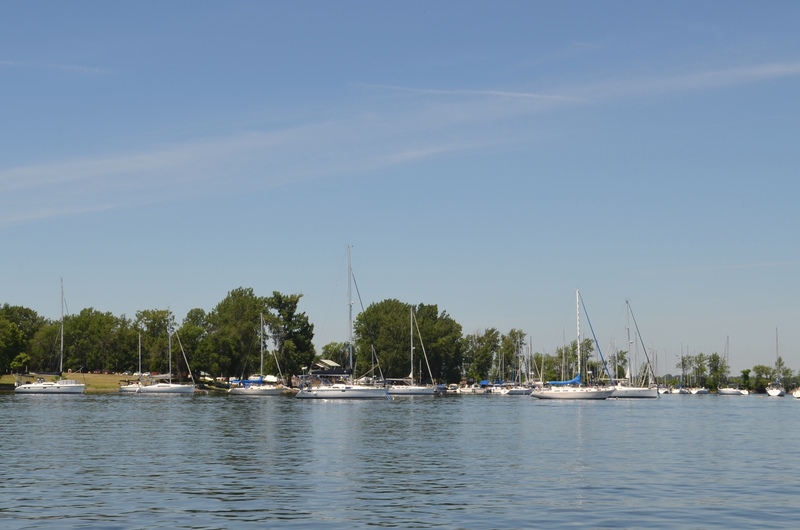 There are many events happening all summer long such as the Champlain Islands Farmers Market, the Summer Concert Series at Snow Farm Vineyard, the Annual Duct Tape Regatta and more! At the end of a fun-filled summer day you are reminded of what makes this place so special to many. It is truly a unique corner of Vermont and we are grateful to call this place home! Spring is just around the corner, so we’d like to give you a few home maintenance tips to consider this coming season. Seals and Trim: Check the seals and trim around your doors and windows to see if they need to be resealed, repaired, or replaced before the rainy season arrives. If moisture gets in, it could cause damage to the wood trim. 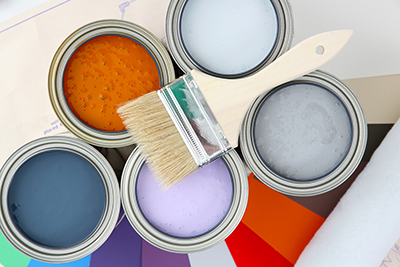 Paint: Exposed wood can rot, so if you notice any cracked or peeling paint, scrape it off and apply a fresh coat to protect the wood from the spring elements. Roofing: The weather can take a toll on your shingles. Take a look to see if there are any missing or damaged shingles that need to be replaced. Also, check the flashing on your chimney and skylight to see if it’s damaged. A roof in need of repair can mean water damage inside your home, so if you’re not sure what to look for, hire a professional to do an inspection. Gutters: Clean out leaves and any debris from your gutters so they drain properly and work efficiently. Also, make sure the downspouts are angled away from the foundation. Driveways and Walkways: Look for cracks in your driveway and walkways and get them repaired. Smaller cracks are usually easier and less costly to repair, so take care of these once they are visible. Soil: If you have any low areas next to your foundation or in your yard, add some soil to level out these areas. This will help prevent foundation damage, minimize insects, and reduce flooding caused by spring rains. AC Unit: Ask a professional to clean and service your outside air conditioning system. This will help with performance during the warm months. It could also help reduce your electric bill since the unit will be operating more efficiently. Contact Coldwell Banker Islands Realty today for help with selling or buying a home on the Lake Champlain Islands! 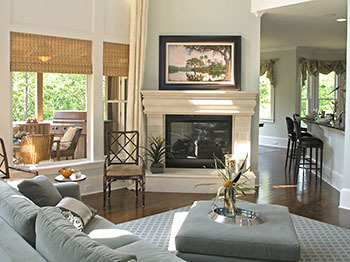 Here are a few ways to prepare your home for an open house and keep it show ready throughout the home selling process. You only get one chance to make a first impression, so make it count and portray your home in the best condition possible. These tips will help buyers see your home in a positive light and help sell your home for the best price in the shortest amount of time. Declutter every room in your home, including the closets. Put away small appliances, toys, pet bowls, and excess knick-knacks. You want the buyer to focus on your home, not your belongings. Stay on top of the laundry and the trash. On the outside, move cars out of the driveway and away from your house. Clear off the walkways and remove shoes, bicycles, and garden hoses. Remove family photos from the wall and take your kids drawings off the refrigerator to make it as easy as possible for buyers to envision themselves living in your home. Go ahead and pack up these items (this will give you less to do later). Show buyers that your home is move-in-ready. Clean your home inside and out so it’s in pristine condition. If needed, hire a professional cleaning service to do a thorough cleaning from top to bottom and then stay on top of it. If you don’t like doing yard work, hire someone to trim the hedges and mow the grass. Make your home as bright and cheerful as possible. Open the blinds and turn on all the lights, even if it’s a sunny day! Dirty screens and windows can block a lot of light, so keep them clean. Take your family out to eat, go to the park, or run some errands. Make buyers feel as comfortable as possible when they look at your home and let them have an open discussion without you being present. If you have pets, remove them if possible, or keep them contained. Your realtor will have some great ideas for staging your home. Moving (or removing) a piece of furniture or adding a decorative accent piece can make a huge difference. Contact Coldwell Banker Islands Realty with any questions or to get more information about selling your home. Welcome to the Coldwell Banker Islands Realty Blog! This blog will be a resource for real estate related topics and a look into life in Northwestern Vermont. We will be sharing useful content about the buying and selling process, home improvement tips and advice for all your real estate questions. 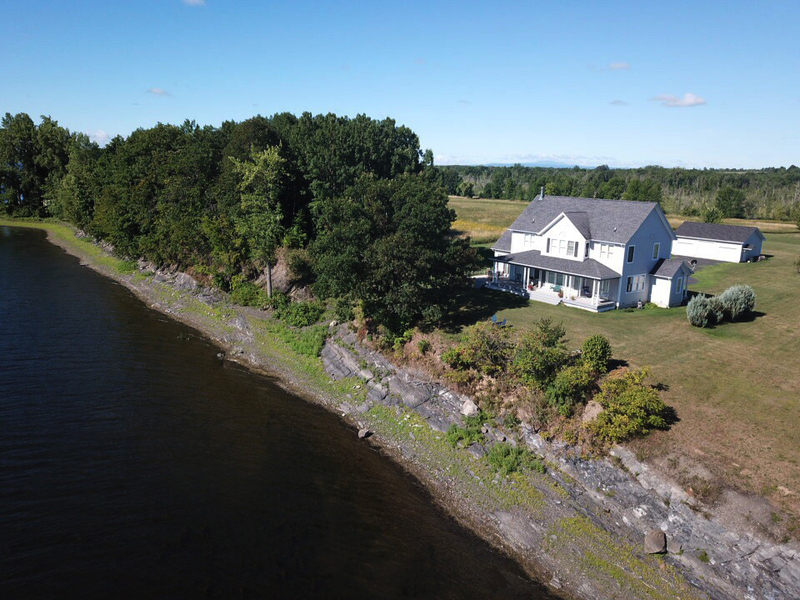 While we believe in sharing our knowledge of real estate, we also want to share the love we have for the Lake Champlain area. Enjoy local insights that showcase "Island Lifestyle". We look forward to making this the best resource for information about real estate, our local area, and current topics that impact you. Please feel free to comment on our posts if you have questions or reactions to share. If there is anything you'd like to see us write about, we'd love to hear your ideas! For more information about us visit our Facebook Page and Instagram. Make sure to like/follow to see the latest news!